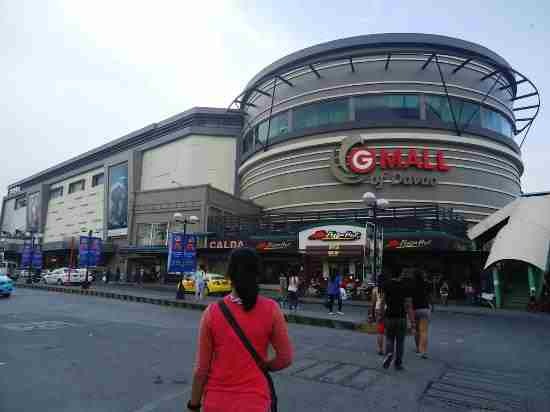 A 15-year-old girl was hospitalised after she attempted to commit suicide at the Gaisano Mall in Davao City on Tuesday. The girl, only identified as “Joy”, a resident of Bajada, Davao City, was scolded by her mother prior to the incident. An initial report on the incident shows that the young lady has sustained a fractured left arm, and has numerous abrasions on many parts of her body. Police say the attempted to reach her family but they refused to give a statement. Investigators were not allowed to visit “Joy” while she is confined to a local hospital. Is it possible to live in the Philippines on just $10 Dollars a Day? Could rare fish washed ashore be warning of massive quake?